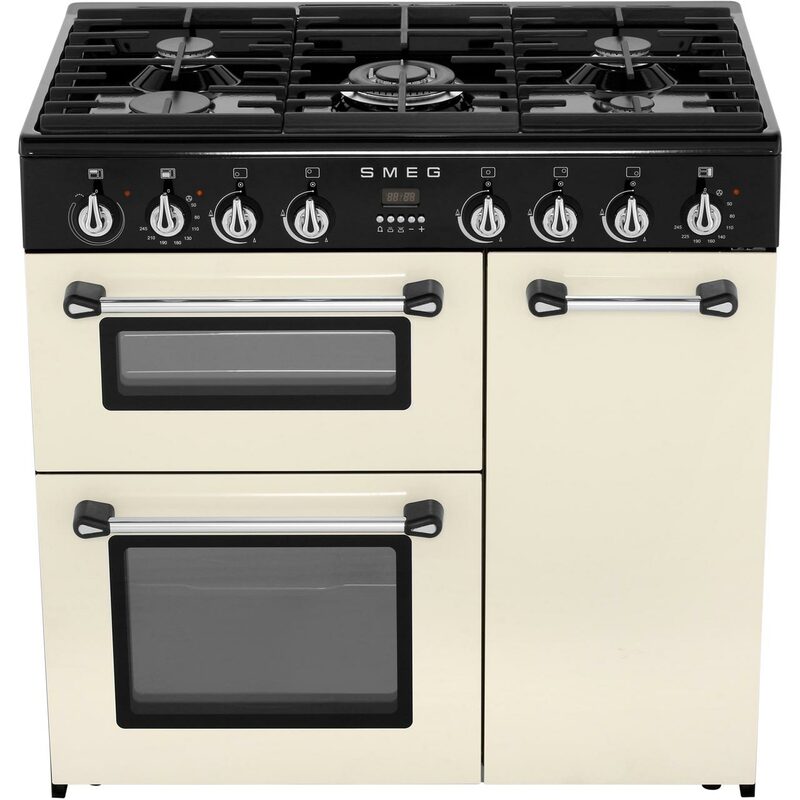 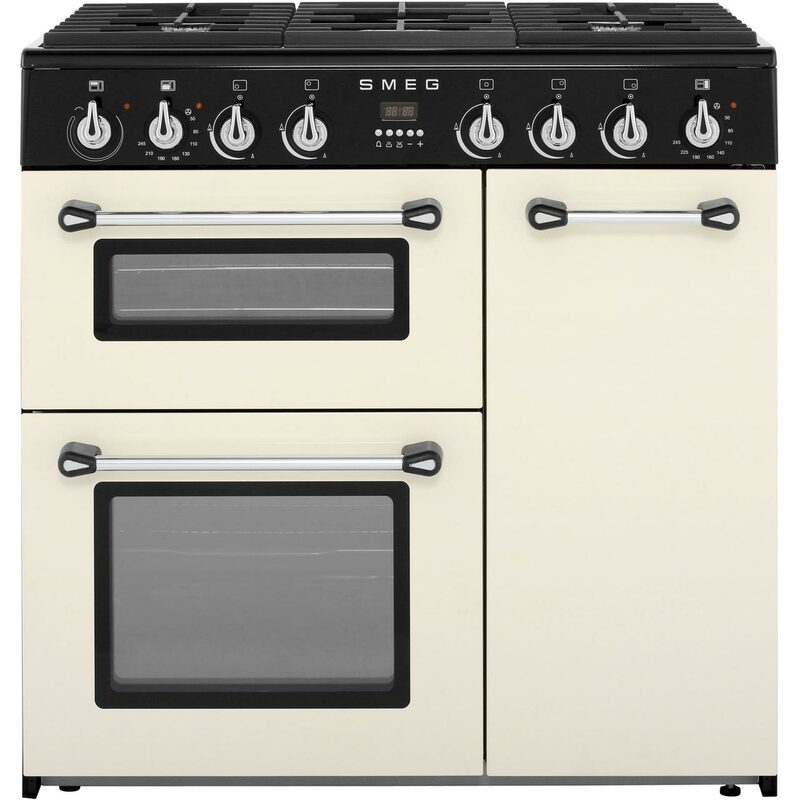 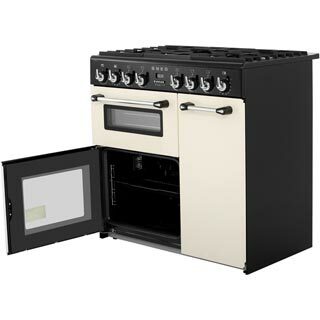 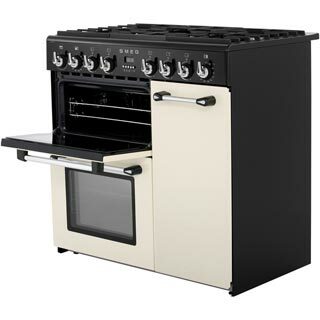 "best cooker ever , its beautiful, it has a modern vintage feel to it which is exactly what I wanted , love it :)"
"Easy to order and cheaper than other online retailers. Well packed and delivered when said. Updated on delivery and time. 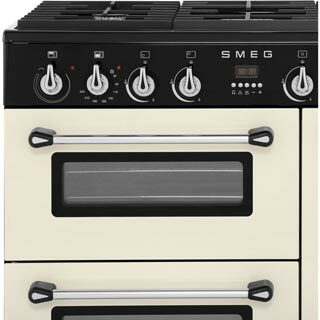 Excellent company will definitely order again and recommend to friends and family. " 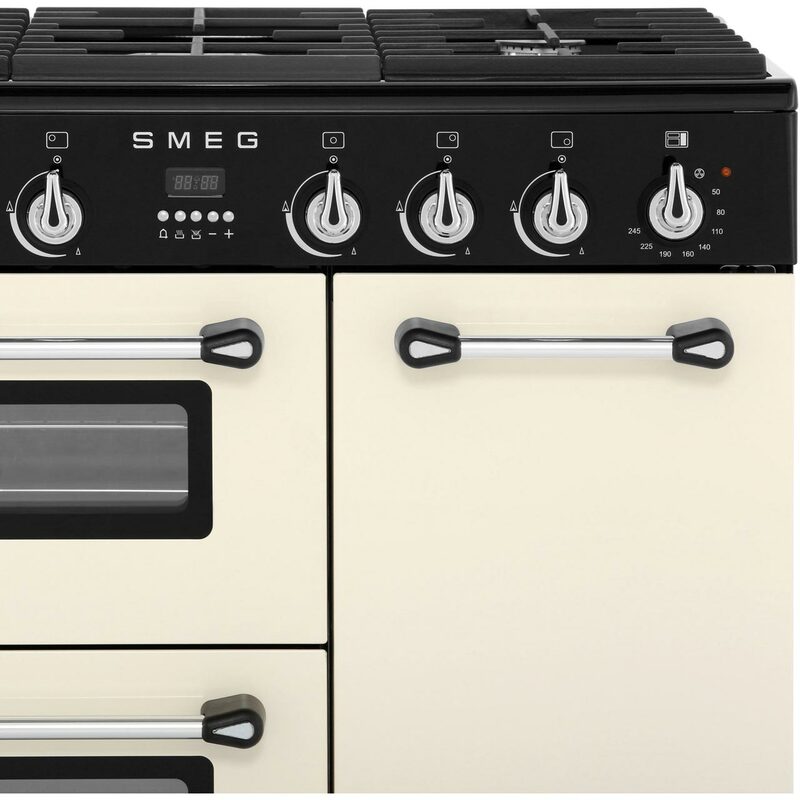 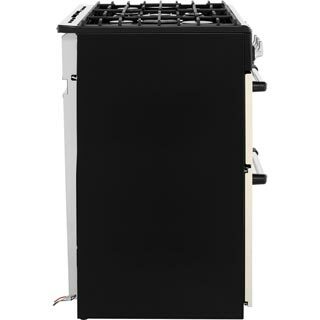 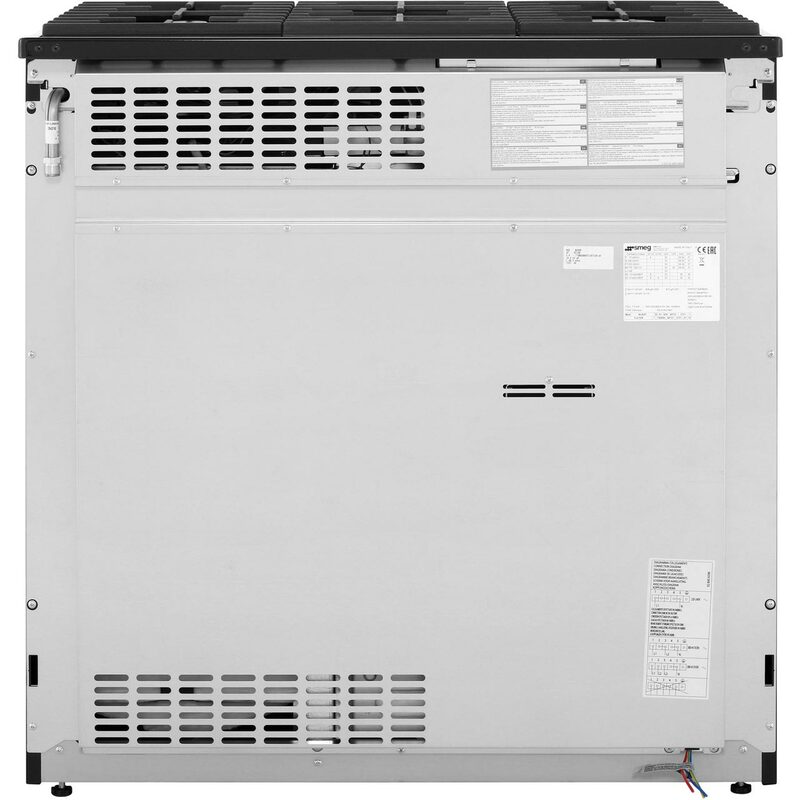 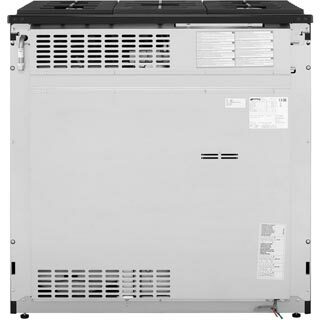 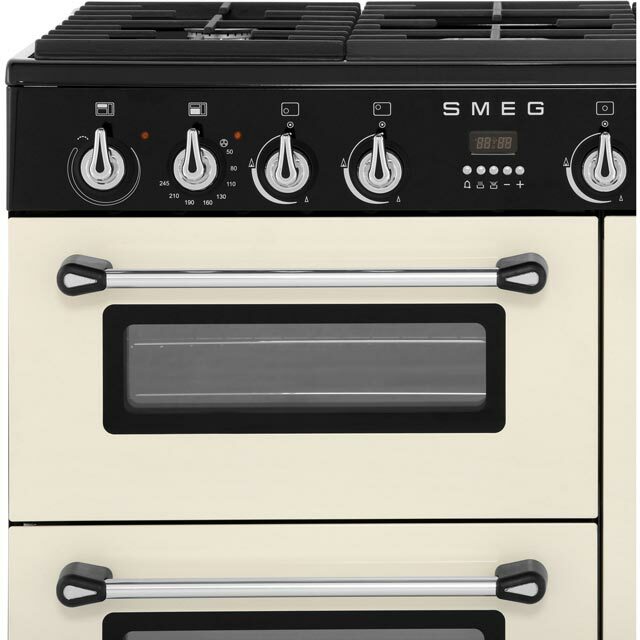 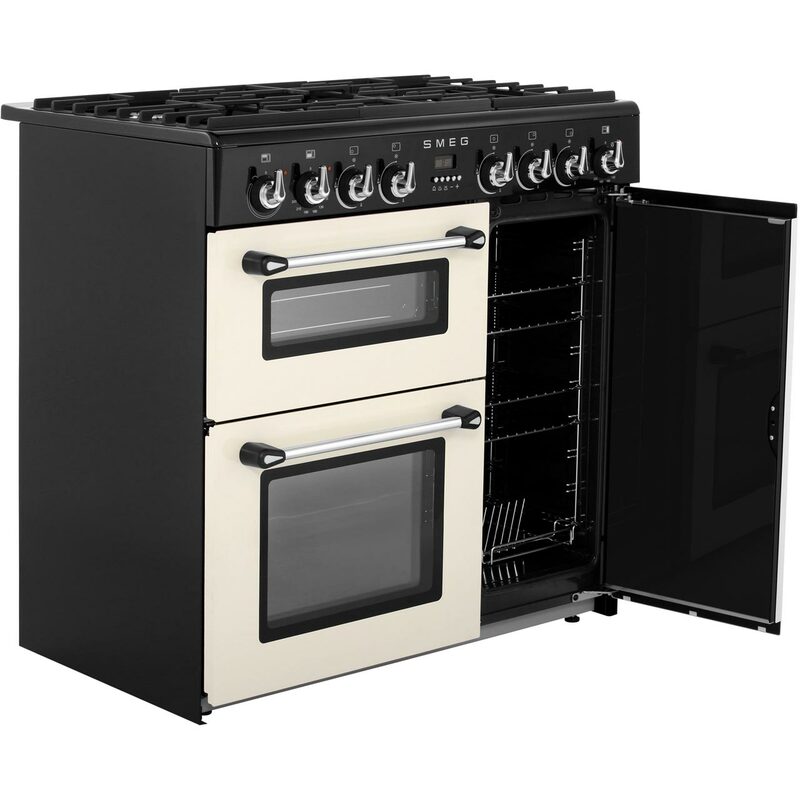 "So pleased with this cooker.Love the colour and design.The separate grill is really powerful and heats up in just a couple of minutes.The bottom oven is really spacious and easy to keep clean.The tall side oven is very handy and love the plate warmer."